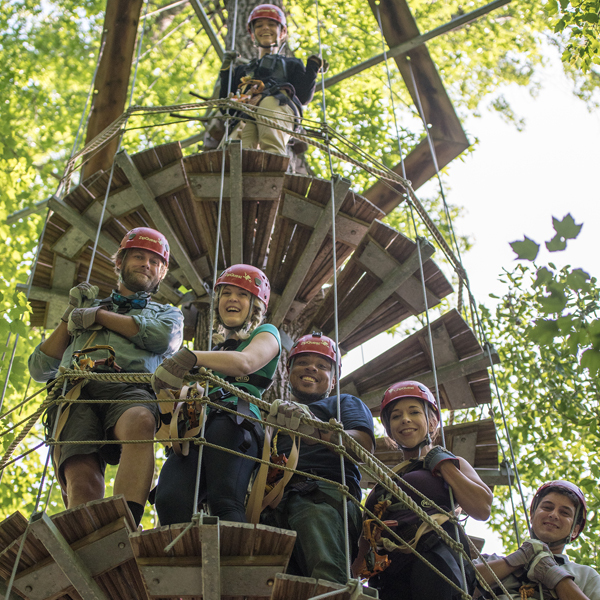 ZipQuest is proud to offer TeamQuest: Build and Bond, an adventure that inspires positive change, builds company morale, and increases employee involvement through group-based recreation! 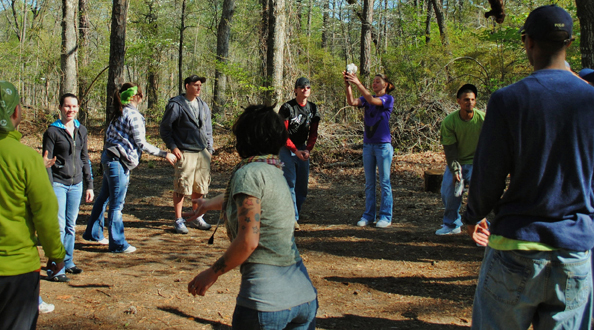 TeamQuest offers a variety of practical and enlightening team building activities to satisfy the specific needs of your company, school, or group. If you are planning a conference, retreat, or off-site meeting and are interested in incorporating entertaining employee workshops, our qualified staff offers many unique events that will motivate and energize your participants. 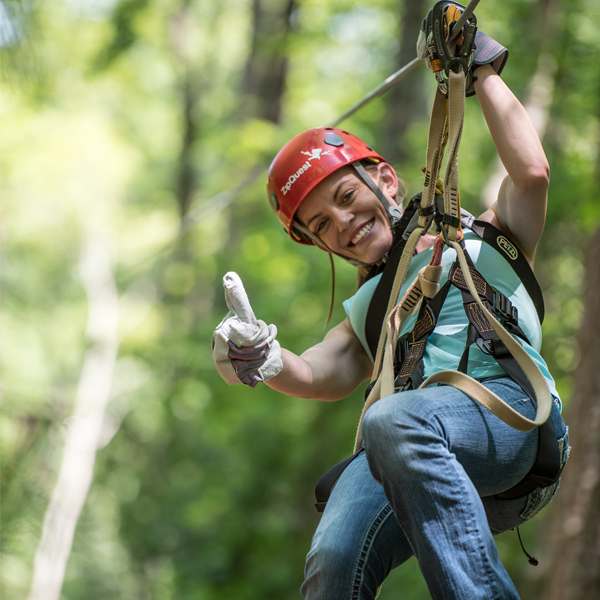 Choose TeamQuest at ZipQuest for a fun, unforgettable experience! 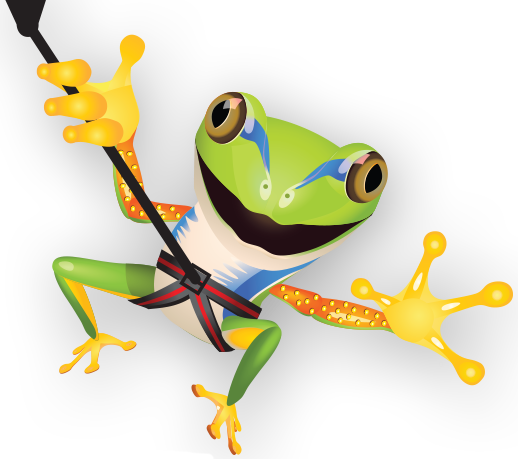 Team building events are an ideal way to address a number of corporate needs and foster a thriving group atmosphere. 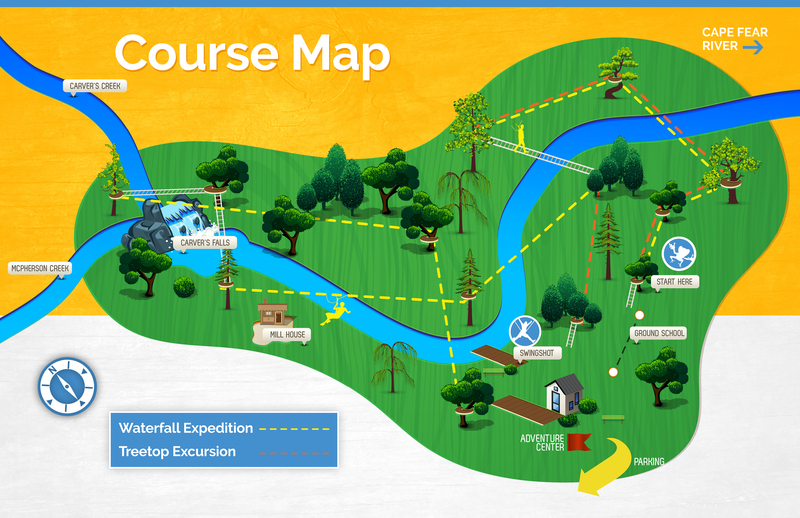 We know that all teams exhibit various strengths, weaknesses and concerns, thus your TeamQuest experience will actually begin before any member sets foot on the course. Prior to every TeamQuest tour, a trained TeamQuest leader will contact your group leader to conduct an interview where they’ll discuss team members individually, as a group, and goals you’re looking to achieve. Because of this customized needs assessment, we are able to tailor each TeamQuest team build so that each group obtains maximized benefits and a rewarding experience. You will truly Build & Bond! Lunch is served in our Millhouse Meeting Reservation Space. Seats up to 40. Contact us for pricing. Popular options affordable for the whole team! *All Specials and Promotions are subject to change and availability. You can only use one Special or Promotion or other Discount per person per tour. A reservation is a scheduled tour paid in advance with a down payment. To find out more or book your TeamQuest experience, fill out the form below. We'll contact you to schedule your group's TeamQuest and customized group assessment interview!